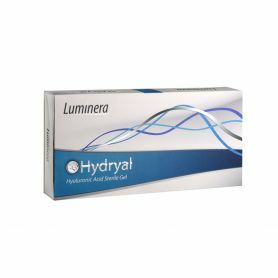 HYDRYAL 4% is an injectable non-cross linked hyaluronic acid clear gel 40 mg/ml that is designed to enhance skin hydration and restore skin vitality, improve skin elasticity. 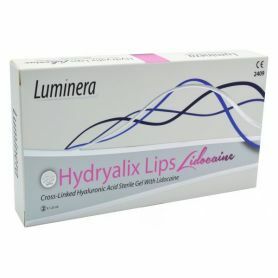 Correct moderate wrinkles and skin depressions,moisturize and soften the skin,restore elasticity thereby achieving a sgnificant antiwrinkle effect. 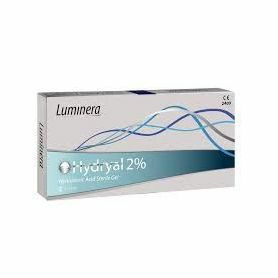 4% is an injectable skin booster. 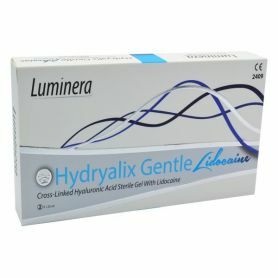 Hydryal '% is an injectable non-cross linked hyaluronic acid 30mg/ml clear gel that is designed to enhance skin hydration and restore skin vitality, improve skin elasticity and achieve a natural glowing look.